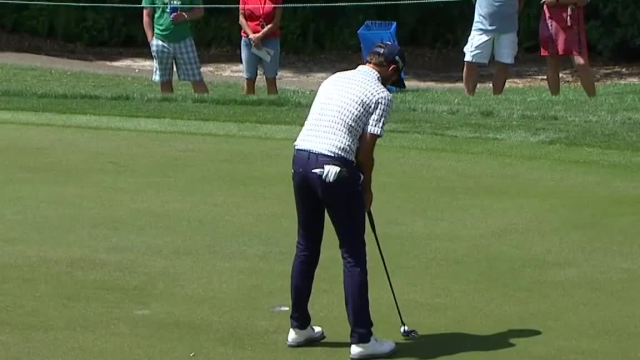 Curtis Luck leads the field in putting at the 2019 Valspar Championship. 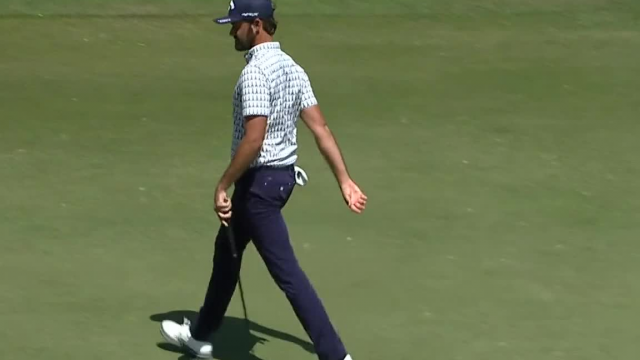 In the final round of the 2019 Valspar Championship, Curtis Luck makes a 30-foot par putt on the par-3 4th hole. In the third round of the 2019 Desert Classic, Curtis Luck holes a 10-footer for birdie at the Stadium Course par-5 4th hole. Following his second-round 66 at the 2019 Desert Classic, Curtis Luck talks about his solid putting this week.